My overall college life was good. Apart from the lecturers, everything was very good. Got placed in a very good company. Management is very bad they didn't even conduct a Graduation day for us, I dont think any college will do this type of behavior, i m really upset for this college. I just want the college to have a better private bus stop facility. Except for that. 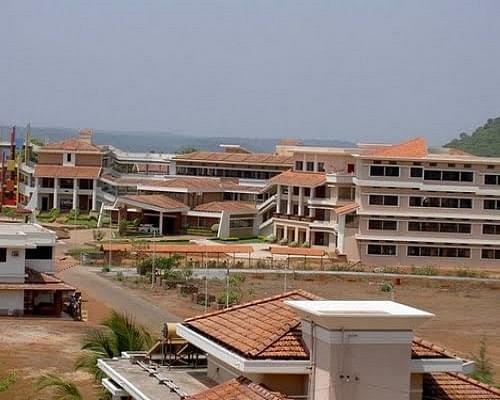 The college is one who as ever dreamed of taking up engineering. Great management. 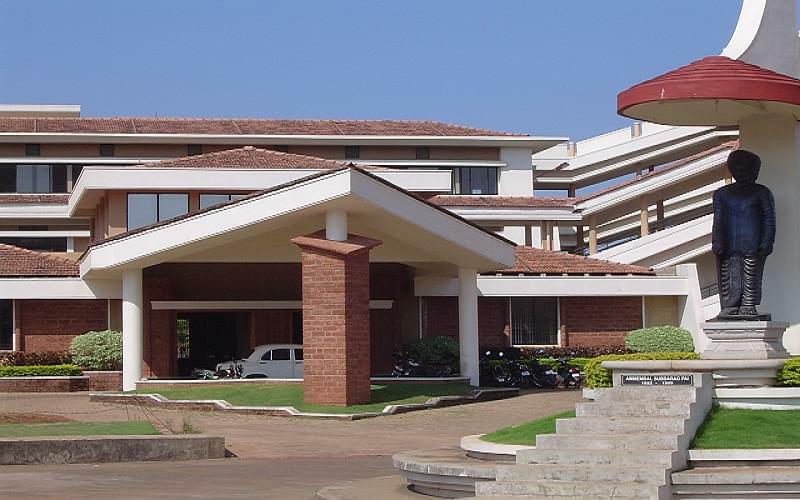 Canara Engineering College (CEC) was established in 2001. 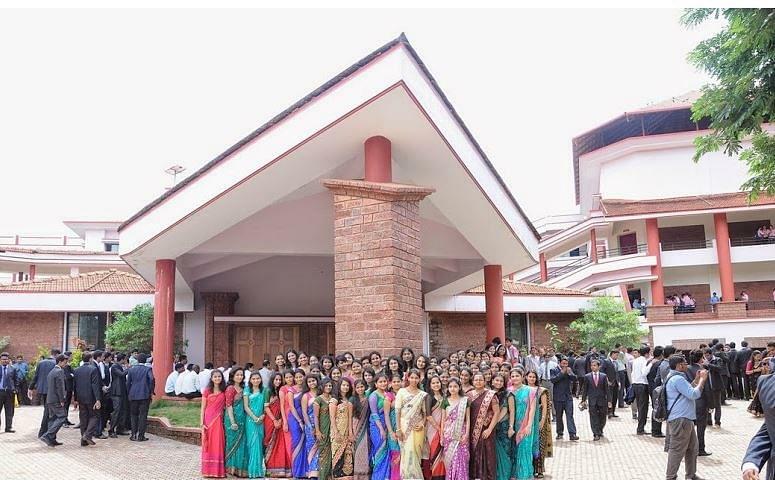 It is a Konkani Linguistic Minority Institution managed by Canara High School Association, Manglore. 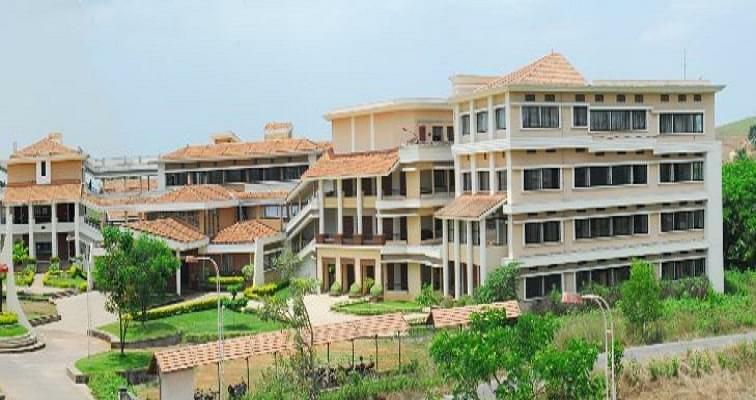 The college is located in Bantwal, Banglore. Sri Vishwapriya Trust Udupi Scholarship amount Rs 4,000 was given to 1 student. I had taken up comed K as my entrance exam and my scores are rank are as below Comed K- scored 11421 rank.